HUGE PRICE REDUCTION! NO MELLO ROOS! LOW HOA! 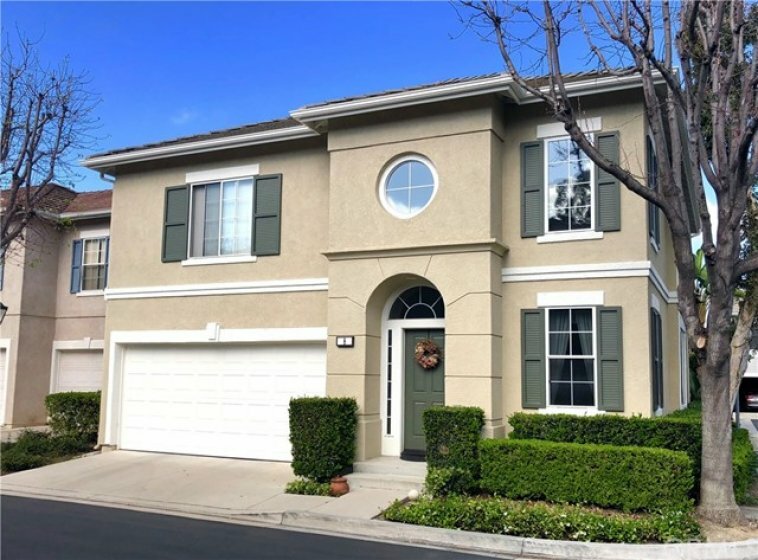 This wonderful detached corner lot home located in the prestigious gated community of Melrose in Mission Viejo, features 2 bdrms, a large loft (that can easily be converted into a 3rd bedroom)& 2.5 bathrooms in 1483 sq ft. Open your front door & be immediately greeted w/a beautiful formal living room featuring rich chocolate hardwood floors, soaring cathedral ceilings, large open windows allowing for ample natural light, built-in cabinetry & light & bright paint. Spread out in the ample family room featuring an elongated custom tiled fireplace, recessed lighting & window blinds. 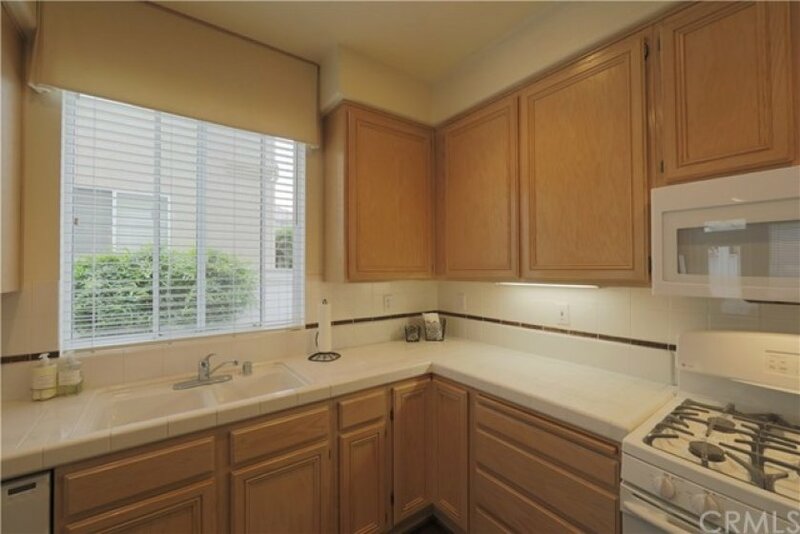 A wonderful cooks kitchen includes stylish blonde maple wood cabinetry, tiled counters & backsplash, custom paneled refrigerator, & pantry cabinet. A crisp white bannister leads you to your second story where you first find an open loft complete w/ceiling fan, built-in tech desk, cabinets & book shelves. Retire to your expansive master bedroom complete w/plush carpeting, ceiling fan, walk-in closet w/custom built-in organizer, dual basin vanity & jetted spa tub/shower combo. Guest bedroom w/ceiling fan, mirrored closet w/built-in organizer, Jack & Jill bathroom w/ white cabinetry & shower/tub enclosure. 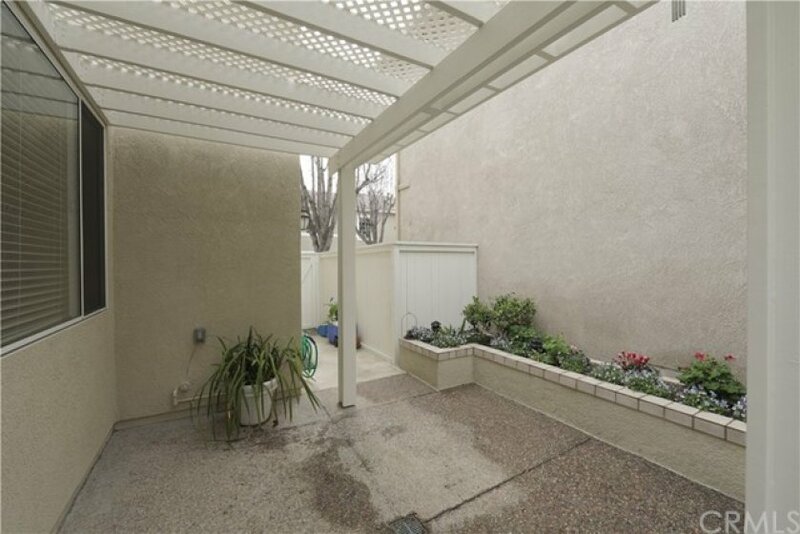 Enjoy quiet surroundings in your serene backyard complete w/ patio cover, raised flower planter & arched trellis. 2nd floor laundry. 2 car attached direct access garage w/cabinets & work bench. Association includes pool, spa & access to Lake Mission Viejo!